A store for all your dog and cat's needs. We are a store for all your dog's and cat's needs. 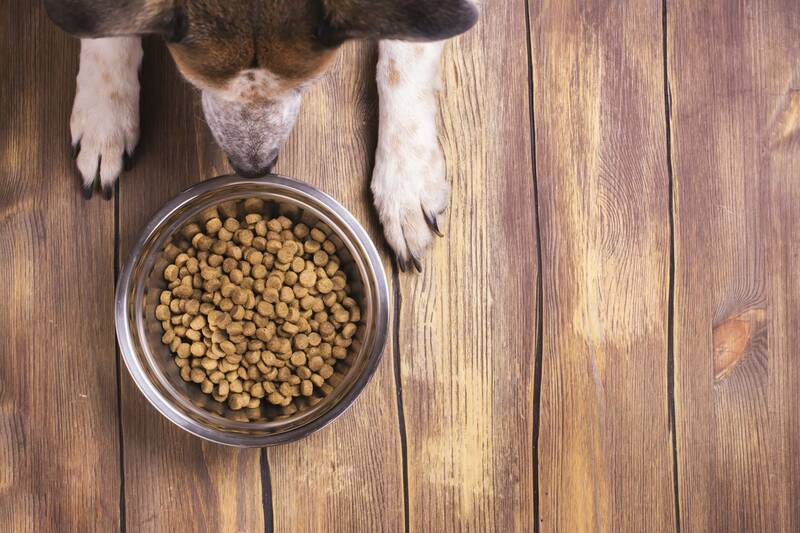 Holistic, All Natural, Grain-Free, and Healthy pet foods. Home delivery available. Grooming available by appointment. We never crate or kennel your pup at any time while at our shop. Our signature clip-on reversible bandanas. Wear one side one day, and reverse it for a new look the next. 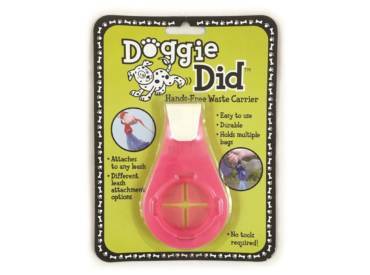 Doggie Did is a unique hands free waste carrier! 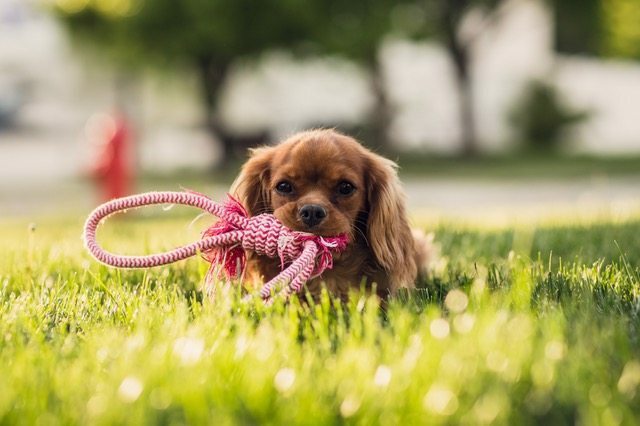 Simply attach the Doggie Did to any standard leash or retractable leash, and after you bag your dogs poop slip it through, tie a knot, and you're ready to go. Uptown Pups is a family owned and operated pet supply and grooming shop. We are a non-profit, 501(c)3 tax-exempt organization dedicated to helping the pets in our community by supporting your favorite pet rescues. The net revenue generated by our store will be dispersed to favorite pet rescues. We are a store for all your dog’s and cat’s needs. We are dedicated to providing fun, unique, and affordable dog, cat, and people products! Our grooming services are by appointment, and we never crate or kennel your pup while he/she is here. Come visit us in Vinings. Our professional team provides exceptional grooming services. 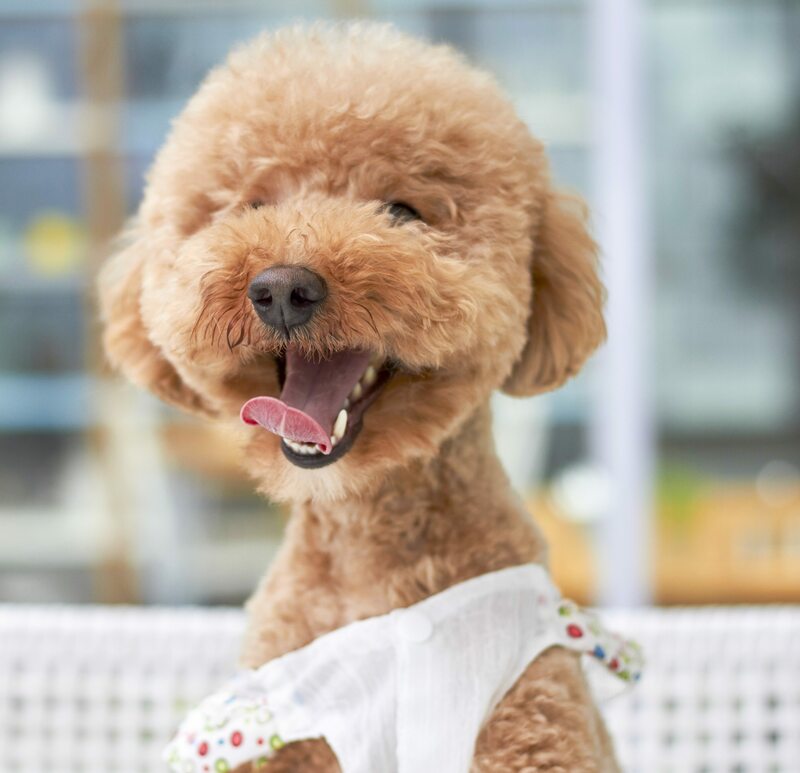 Fun, unique, and affordable dog, cat, and people products! 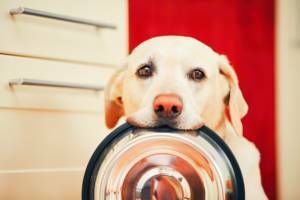 We offer holistic, all natural, grain-free, and healthy pet foods. Uptown Pups is a non-profit, 501(c)3 tax-exempt organization dedicated to helping the pets in our community by supporting your favorite pet rescues. By shopping at Uptown Pups, you are helping dogs and cats in need. The net revenue generated by the sale of goods and grooming in our retail store goes directly to your favorite local animal rescues. Uptown Pups donates much needed pet food and supplies to your favorite local rescues. All of the proceeds made in our retail store go to help purchase the supplies that rescues require. We also accept donations of food or supplies to go directly to the rescues along. Uptown Pups is committed to helping pets get adopted. We aim to educate our customers about the benefits of adopting. 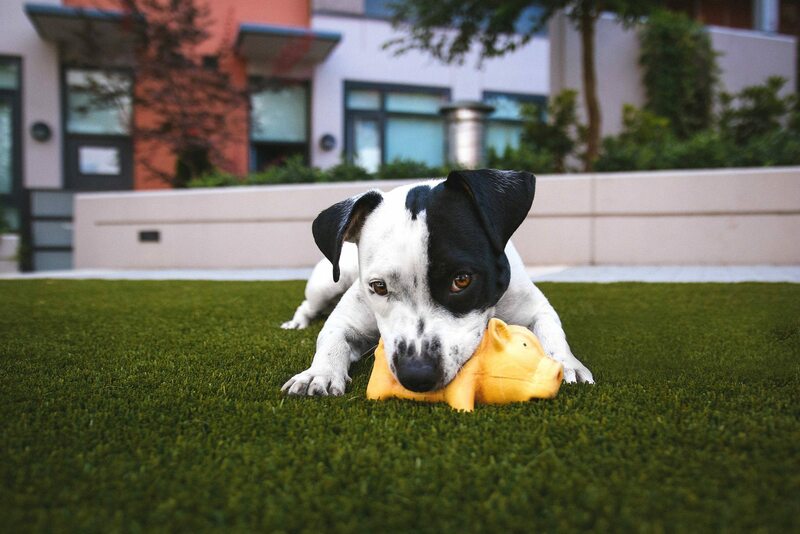 We partner with many great animal rescues to help aid customers in finding the perfect member of their family. Uptown Pups is always looking for volunteers to help us deliver much needed supplies to rescues. We also have volunteer opportunities during our events. Contact us today to see what volunteer opportunities we currently have available. We operate as a non-profit raising funds to help stop homeless pets in our community. Join us in our journey towards this dream! 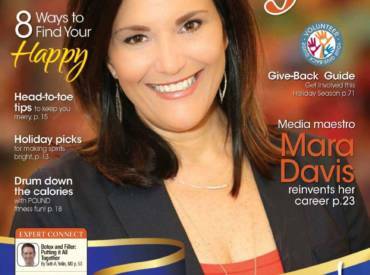 Come into our retail store in Vinings to support or donate now on our website. All proceeds go directly towards food and supplies for your favorite animal rescues. 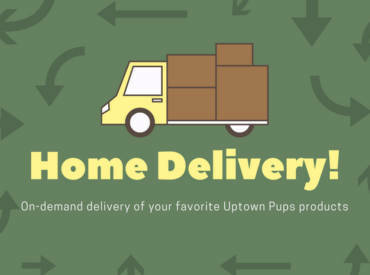 Uptown Pups has a wide variety of products, and we offer multiple options for shopping with us. For our local customers, come visit us at our retail location: 2355 Cumberland Pkwy SE Suite 30, Atlanta, GA 30339. For our out of town customers, we can ship anywhere in the US or Canada. Easy shopping via our online store on Amazon. Not all products are offered online, so please call us at 678-842-0041 if you need to place an order for any item you do not see online. 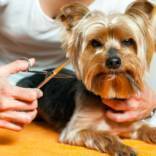 Most dogs are groomed in under two hours, and dogs should be picked up when done. We do not crate your pup at any time while at our shop. 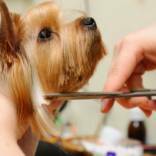 Our professional groomers will cut and style your pups coat per your request. Your pup will leave looking its best. 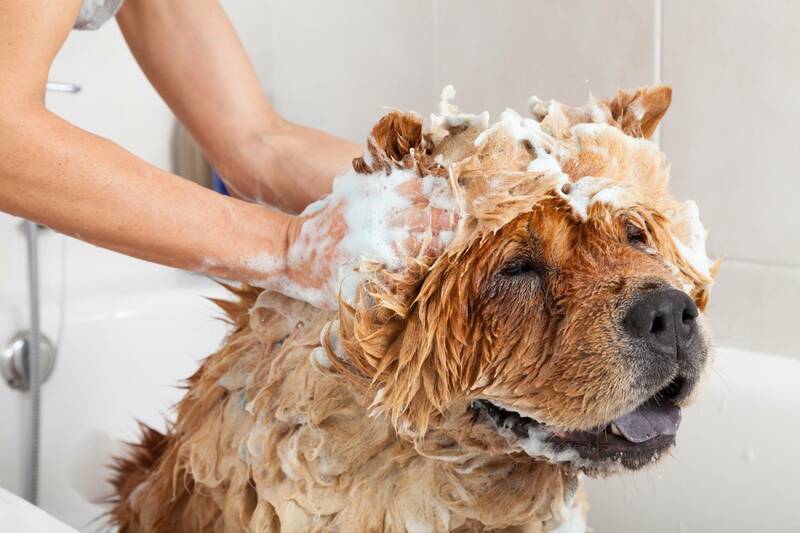 We only use the best shampoo to give your pup a healthy, lustrous, and comfortable coat. Nail grinding is a safer and less painful way to trim your pups nails. Deluxe Baths include brushing, nail grinding, ear cleaning, ear hair pulled, perfume, and belly rubs. 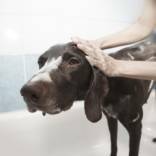 Mini Grooms include everything listed under the deluxe bath plus a sanitary cut (face, paws, and sanitary area). Full Grooms include everything listed under the deluxe bath plus a full haircut. We are a family owned and operated pet supply and grooming shop. We are dedicated to providing fun, unique, and affordable dog, cat, and people products! Our grooming services are by appointment, and we never crate or kennel your pup while he/she is here.